Work is officially underway at Curry County Detention Center, where additions and renovations to the existing facility will improve jail function and longevity. 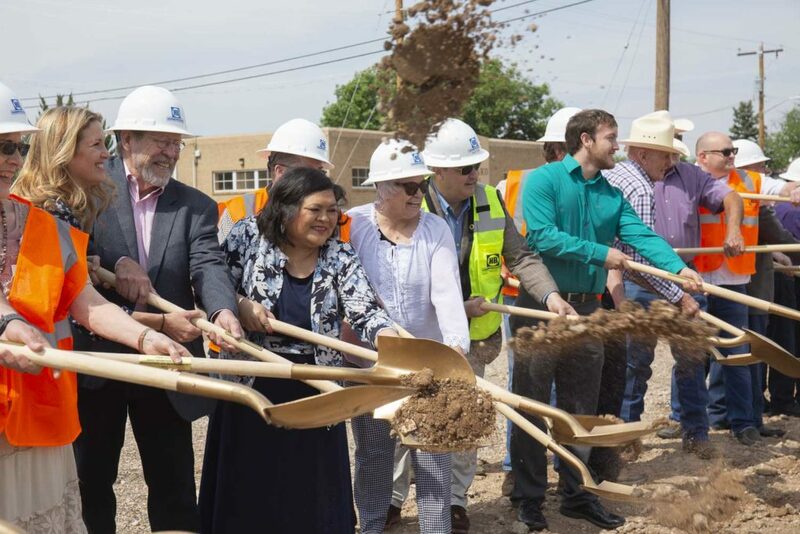 Curry County staff, current and former county commissioners, community members, and the HB project team gathered Tuesday for a groundbreaking ceremony. The additions will consist of a 13,793 sq ft, multi-story housing unit, a medical unit, multiple recreation yards, and a new sally port. Modernization of the existing jail, built in 1993, will include an expansion of the existing booking area, a new video visitation area, new HVAC, and upgraded security systems. Construction will be phased to accommodate continued detention center operation throughout the project. The project marks another justice project for HB, who is currently nearing completion on the Lea County Judicial Complex in Hobbs, NM.